I’m a mom. I’m a toddler mom. I have a gorgeous designer diaper bag like many of you. Except, I rarely use it. 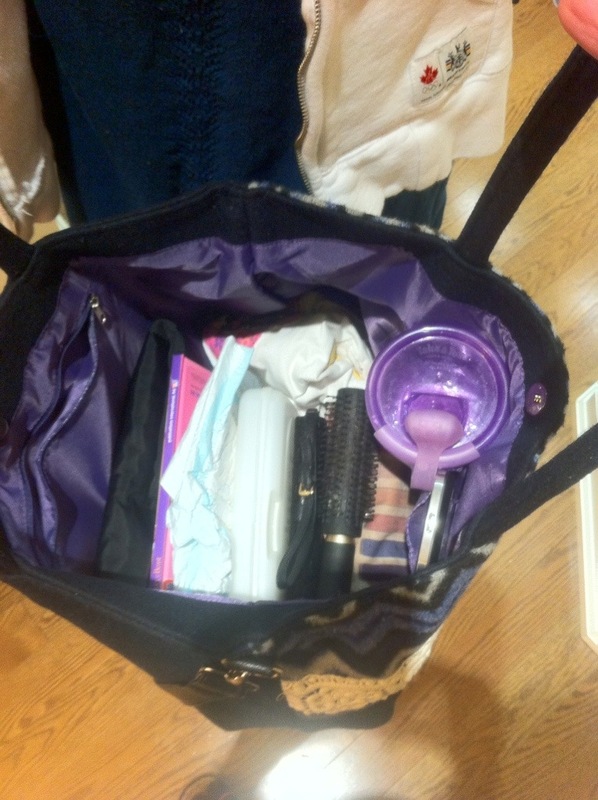 I pretty much stopped using designer diaper bag when Baby J was 8 months old because I found it was just too heavy and bulky and took up all the space in her stroller basket and just did not fit my small shoulders lifestyle. Adamant to not “that mom” who carries a giant diaper bag I started looking for affordable handbags which could do double duty as a purse for me and a bag for Baby J.
I recently discovered Pixie Mood and found the perfect bag to fit my needs! Pixie Mood is an animal-friendly company. All of their products are cruelty-free and made with vegan like leather. 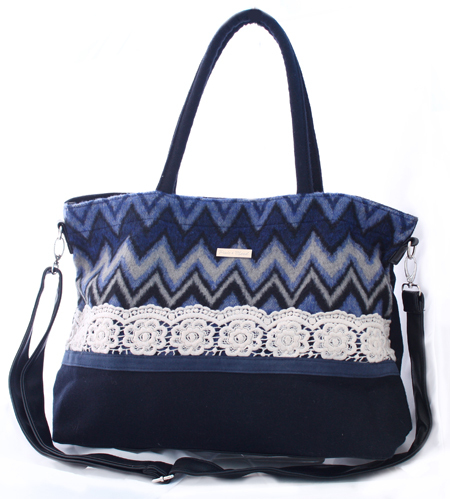 These bags are light weight, made of synthetic wool, cute and the interior lining is beautiful! Don’t believe that Baby J and I can share? Check what’s in my bag! Did I mention the price point? $45!!!!!! For this amount, you can have more than 1! Ladies, listen to what Shweta Says: We don’t have to give up style for function! We CAN have it all! P.S. I was not compensated for this post however Pixie Mood http://www.pixiemood.com was kind enough to give me a complimentary bag for this review. However, I already have my eye on the Vanessa bag as a spring purchase! Soo cute! This entry was posted in fashion and tagged bags, diaper bag, Fashion, Handbags and Purses, pixiemood by shwetasays. Bookmark the permalink. I love the colour and the detailing on this purse, and totally agree that you don’t have to sacrifice fashion for function! That’s my latest hunt! Finding a fashionable yet functional diaper bag. 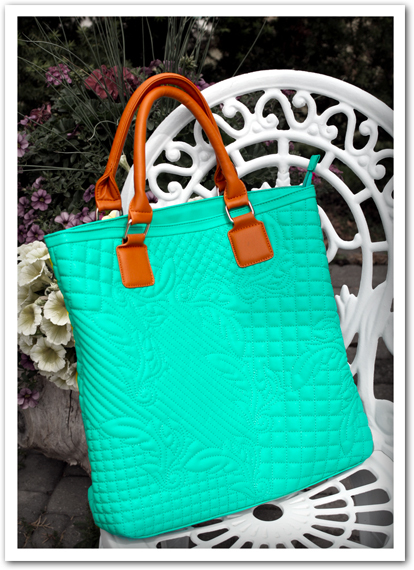 I’m loving that Vanessa bag for spring, the color is just gorg!